Part of the beauty of staying here is the chance for everyone to connect all together in one place. We find that many guests prefer to stay on the property and just talk, stroll the gardens or play games by the fire. We also love putting on playful, engaging activities tailored to our corporate groups. We can organize just about anything that you can dream up. 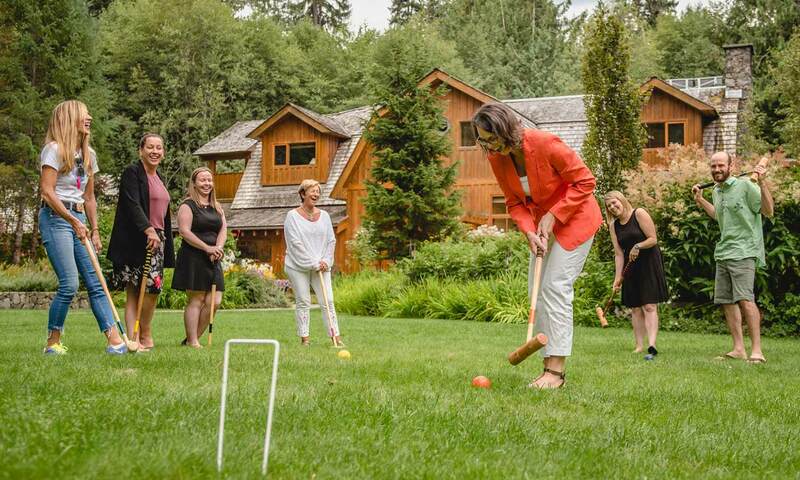 Croquet on the lawn with a craft beer flight tasting, anyone? There’s nothing like a little friendly competition to generate some laughs and encourage quality bonding time together. 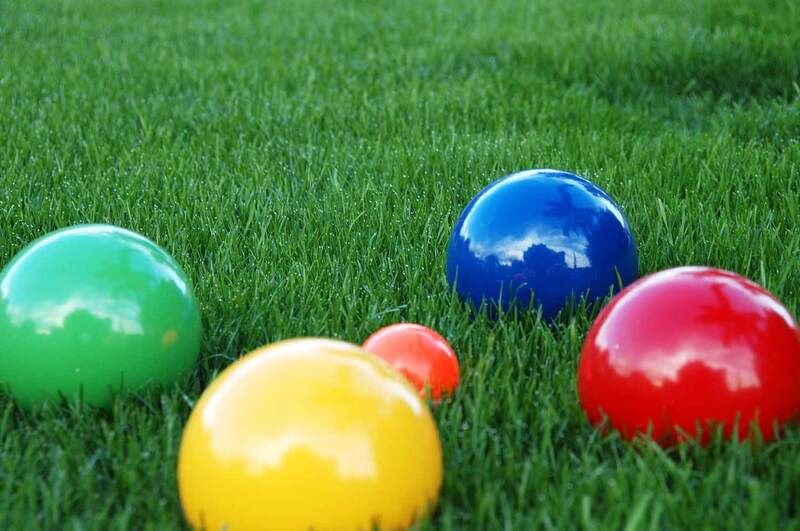 Set up a game of Bocce or croquet on our front lawn and play a few games together. Or let us put together a scavenger hunt designed just for you leading guests all around the property. The quest is sure to win some smiles. Take a self-guided tour around our serene planted landscapes, with a stop in our delightful farm-garden and geodesic dome, an indoor secret garden of blooming vines and flowers. Our passionate horticulturalists plant, compost and harvest to supply 100% of our vegetables, greens, herbs and fruit for much of the year. 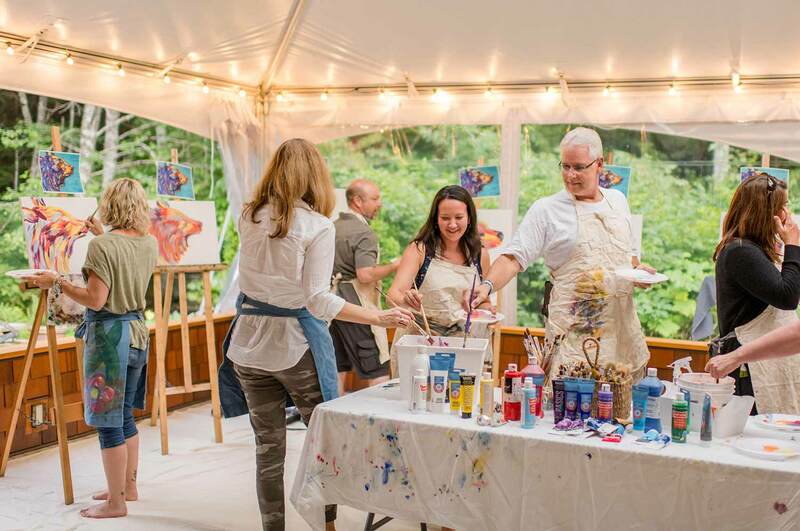 Whether you’re the next Picasso or have two left hands, our patient artist-teacher can coax even the most reticent student into bursts of inspiration at the easel. Learn oil painting basics out of the lawn surrounded by blooms and butterflies. Foodies in your midst? 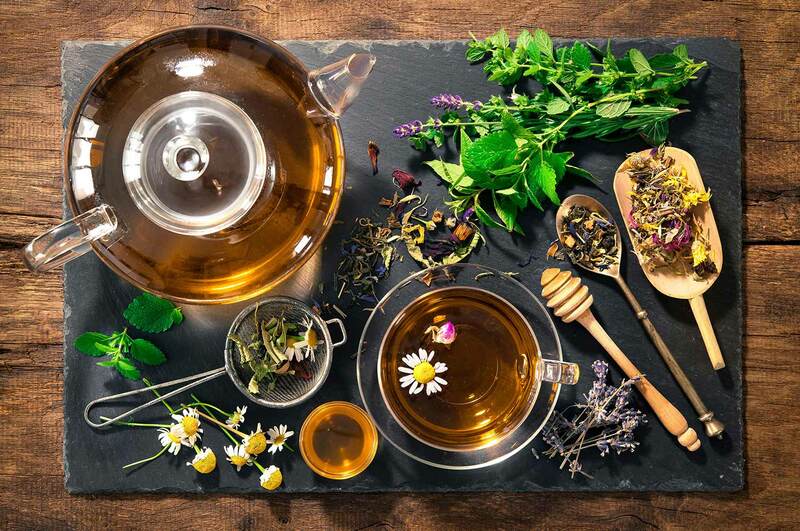 We can put together anything from a guided wild tea foraging excursion in the woods, followed by making your own tea, to a local craft beer or wine tasting, chocolate truffle making or seasonal cooking classes with goodies harvested right here. First, you find a secret ingredient from our farm-garden and geodesic growing dome. Then our mixologist teaches you how to concoct something amazing with it. Fun! We can put together something playful and naughty like a Prohibition theme cocktail event or do a Canadian whisky tasting or poker games night in Bridge House featuring homegrown whiskies. There are so many distilleries, hops farms and craft breweries right in our backyard, there’s tons to draw from. Start your Big Day out centered and relaxed. 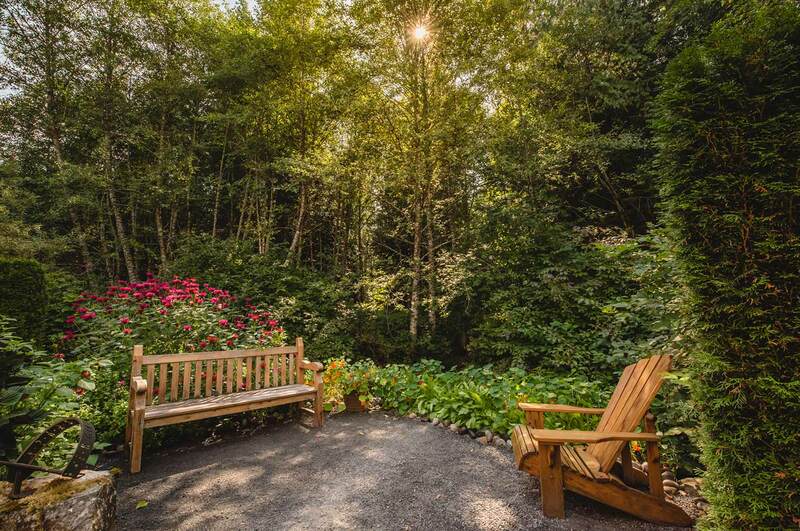 Wake up with Sun Salutations in the tranquil ambiance of The Gathering at Brew Creek or on our garden and forest grounds, surrounded by butterflies and blooms. 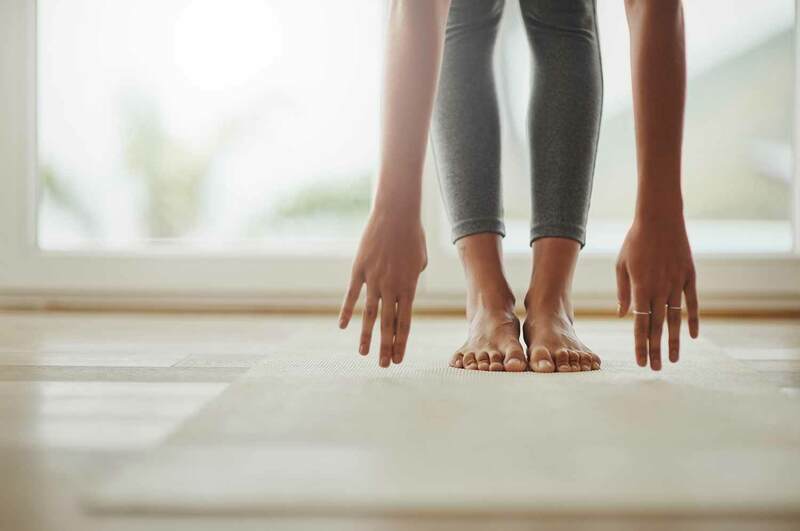 We can bring in an expert yoga instructor to lead you and your guests in a custom stretching session. Remember the drive-in? This is better. 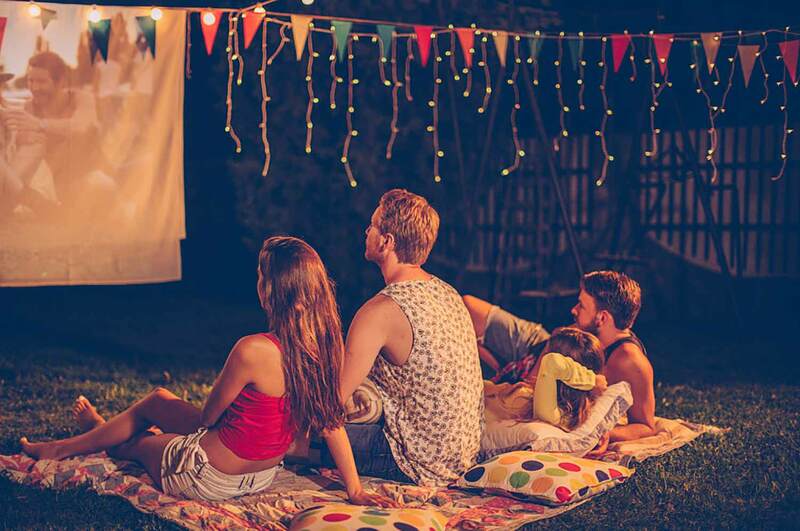 On balmy summer nights, we put blankets down on the grass, string up a sheet between the cedars and roll a classic flick once the sun goes down. 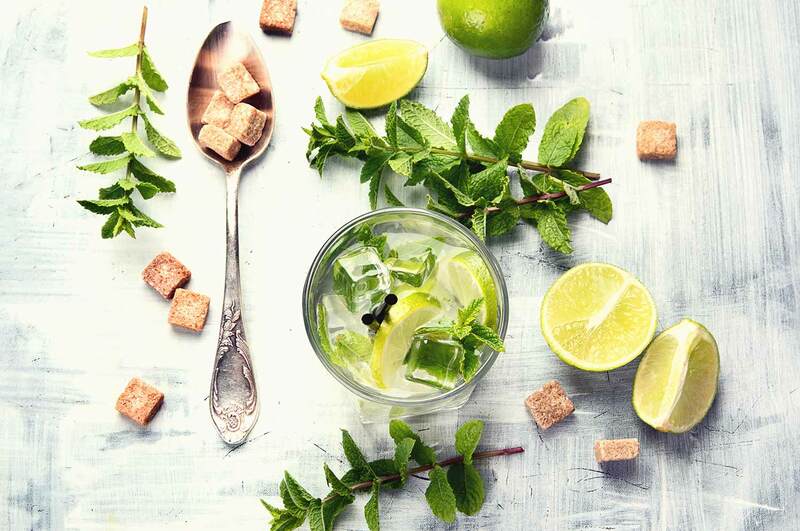 Of course, we serve tasty snacks, like savory or sweet popcorn, and cinema candy favourites with old fashioned lemonade or infused ice tea—or sangria, a cold beer, glass of wine or an ice cream bar, if you like. The stars come out and because it’s so dark here, it’s quite a show. In winter, we can host cozy movie nights in The Halcyon, too.